Candidates are informed that the Board has even released the backlog results. 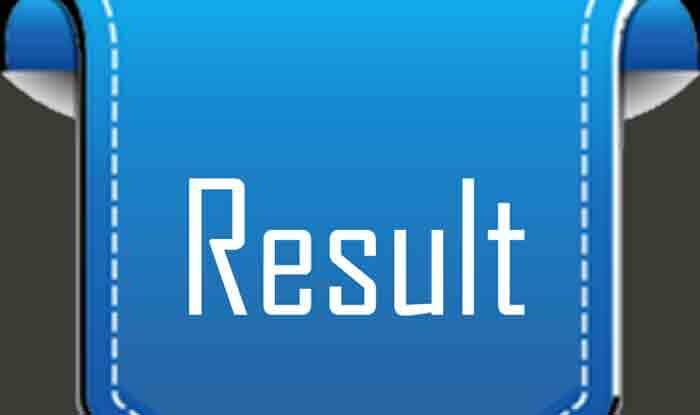 UP BTE Result 2019: The UP BTE Result 2019 released on Monday. The Uttar Pradesh Board of Technical Education (BTEUP) released the 1st and 2nd-year-semester result for the academic year 2018-19. Candidates may check their UP Polytechnic Diploma Results of the 1st, 2nd, 3rd, 4th and 5th semester year result 2018-19 at the official website- result.bteupexam.in. Candidates are advised to check their Polytechnic Diploma result on the official website. Step 1: Visit the official website- result.bteupexam.in. Step 2: Enter your enrollment number. Step 3: Click on ‘show results’. Step 4: Your Scorecard will be displayed. Candidates are informed that the Board has even released the backlog results. Board of Technical Education, UP conducted the semester exam for Civil, Mechanical, Electrical, CS, IT Diploma courses.